PUMA string of retro sport-inspired releases have been on fire this year. 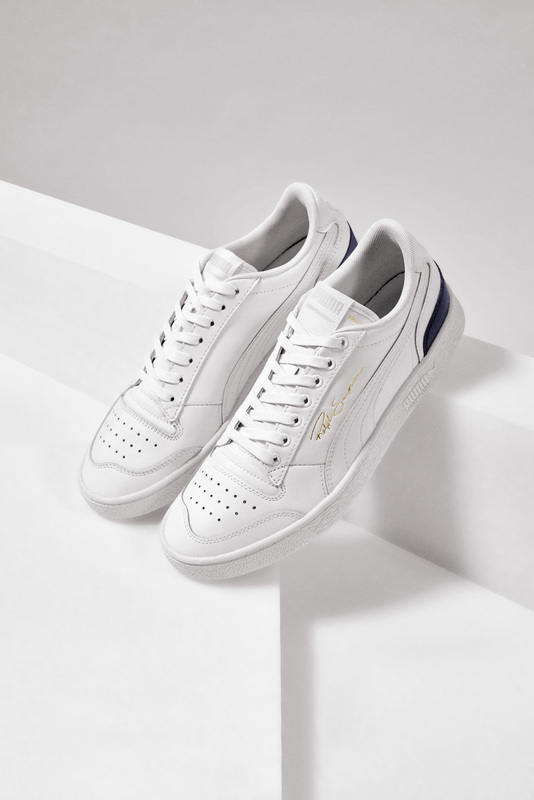 Paying homage to the legends of the 80s, PUMA has been reissuing some of their original basketball silhouettes, like the signature Ralph Sampson set to return next week. PUMA’s recent revival of their long-dormant Hoops division has been a great source of new and interesting sneaker stories so far in 2019. The German brand has spent the past few months showing off new colorways and silhouettes of their modern-day court shoes, while also keeping their athletes up to date with plenty of fresh PE looks. 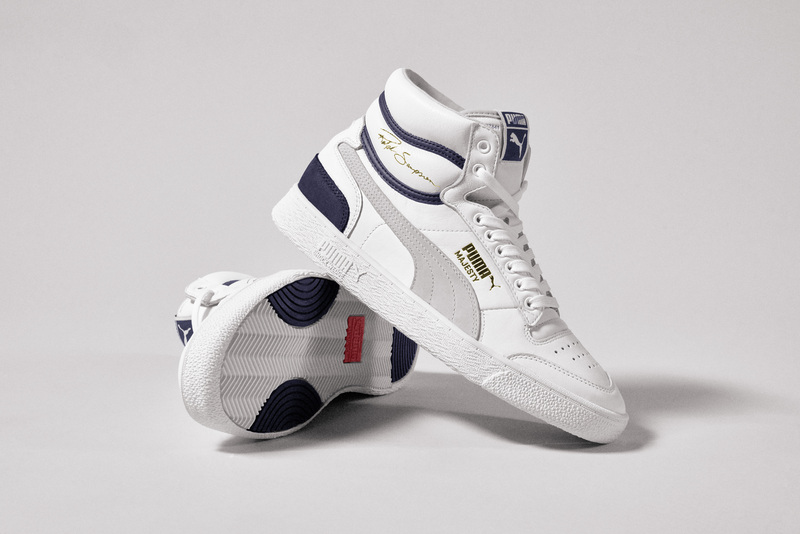 Additionally, PUMA has been honoring the legacies of some of their legendary sneakers from back in the day, along with the players who wore them. This month, Hall-0f-Famer Ralph Sampson’s shoes are returning to retail shelves in their original glory for the first time since the 1980s. The PUMA Ralph Sampson OG will arrive in stores in both of its original high and low versions. Each shoe features a flat white leather main body for the upper, accented by a medium grey Formstrip on either side. The heel clips come in navy blue, while gold Ralph Sampson signatures and PUMA branding complete the look. 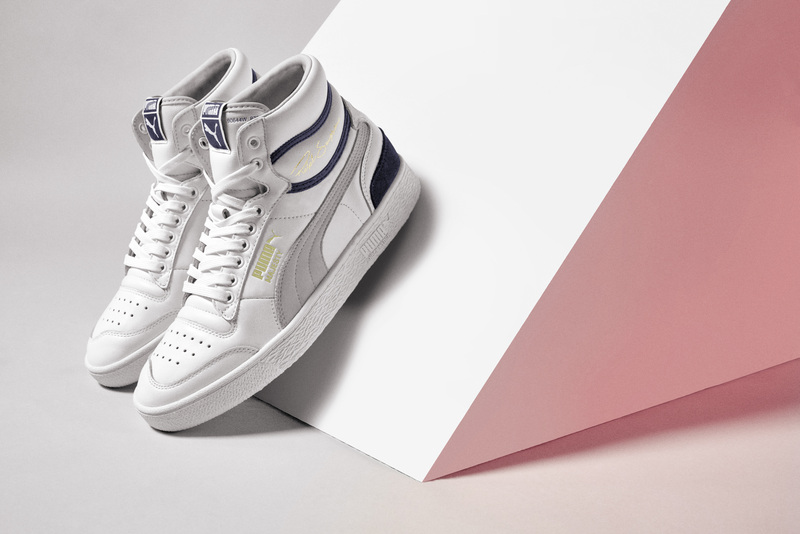 The PUMA Ralph Sampson OG will return to shelves via an exclusive release at Kith on April 13th, 2019, followed by a wider global drop on April 27th. The low top classics will retail for a an easy $80, while the high-top comes in just a step ahead at $90. 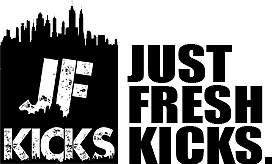 Check out the official images below for a better look, and stay tuned to JustFreshKicks for more PUMA release news.